While the Bitcoin offering is more than likely a mere marketing stunt we applaud the effort. 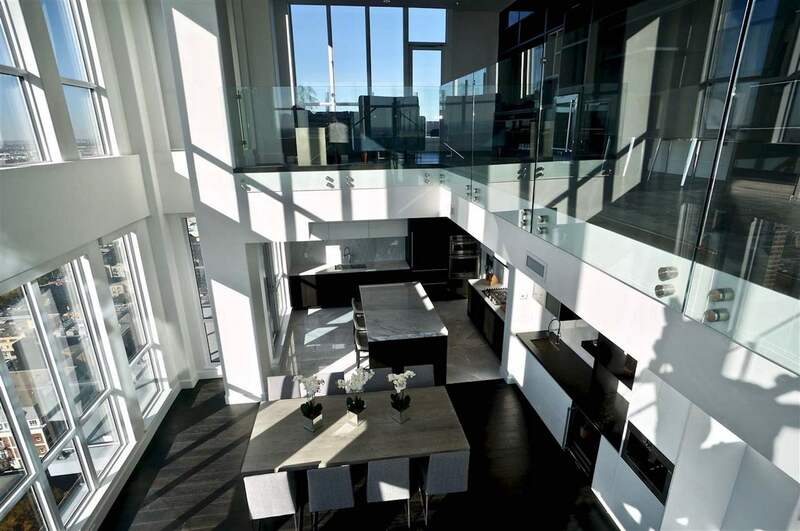 Not many homes are showing up on the Bitcoin market for sale that we could find, however this epic 2-storey Edmonton penthouse was all we needed to see. For just a mere 675 Bitcoins you could be the new owner of perhaps the finest penthouse unit in all of Alberta. Located in the Ultima Tower in downtown Edmonton this unit spans a couple of floors with views for days. All the furniture you seen in this video along with that Bentley Continental GT comes with the unit, a bit of icing on top. The building isn’t built yet as far as we can tell but you can find out more information by visiting Ice District Properties in Edmonton.